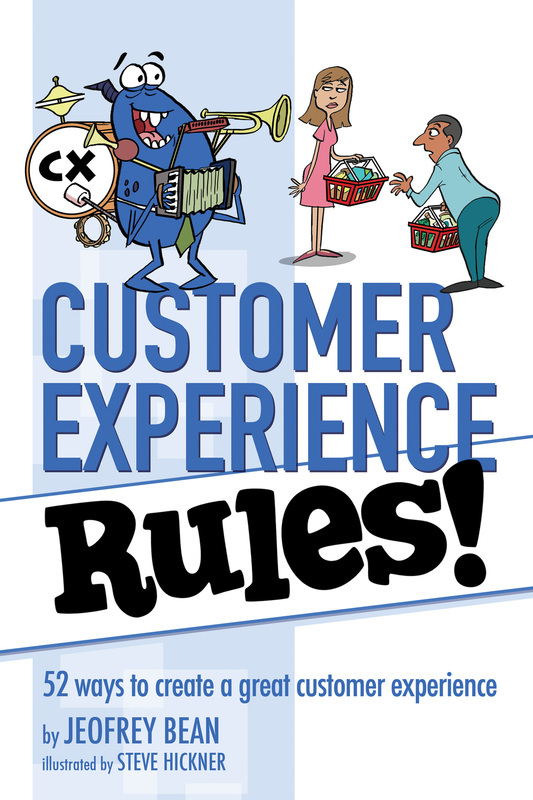 In Customer Experience Rules!, CX expert Jeofrey Bean gives 52 best practices for a company to create a great customer experience. Going beyond branding, customer service, and customer satisfaction, the customer experience encompasses every touch point a customer has with a company. Follow these rules in your business to craft the very best customer experience possible. ​Bean shares innovative yet practical insights about effective customer experience strategy and tactics from the leaders to improve customer engagement, loyalty and advocacy, including Uber, Tesla, Amazon, Qualcomm, Kaiser Permanente, DealerRater, Imprivata, Ford, Starwood Hotels and more. Read one rule a week—or all 52 at once! 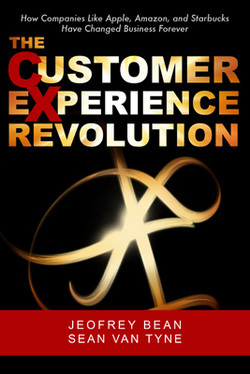 Customer Experience Rules! is your guide to customer experience success. 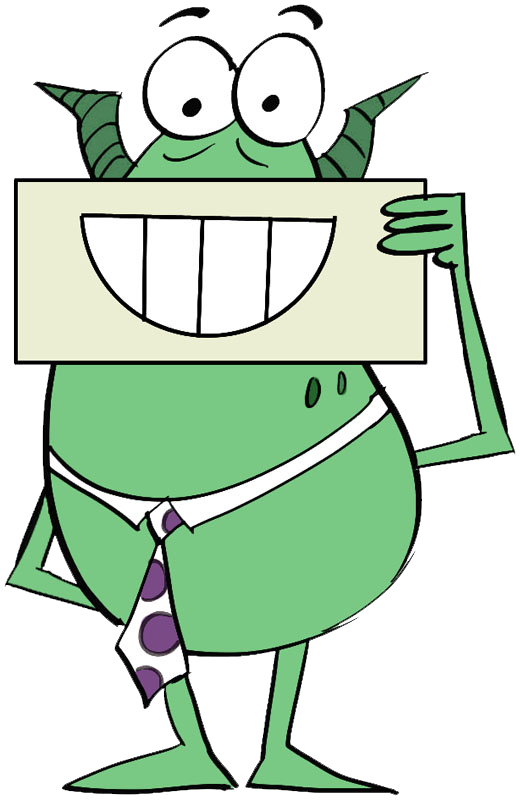 ​PRAISE FOR CUSTOMER EXPERIENCE RULES! In their innovative book, The Customer Experience Revolution: How Companies like Apple, Amazon, and Starbucks Have Changed Business Forever, authors Jeofrey Bean and Sean Van Tyne uncover valuable insights about leadership and decision-making. At large and small companies they call “Experience Makers,” the focus has surpassed products, services, and price toward the purpose-built customer experience and the user experience within it.